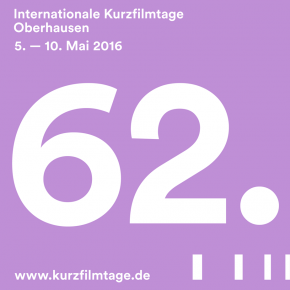 Oberhausen short films in Africa! 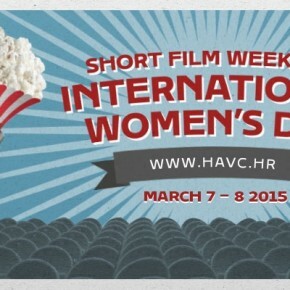 International Women’s Day Weekend on the website of the Croatian Audiovisual Centre. 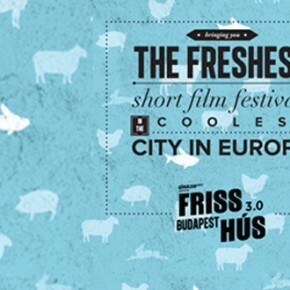 The lineup is growing at Visegrad Film Forum! 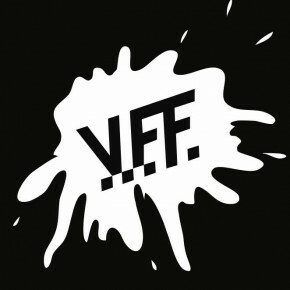 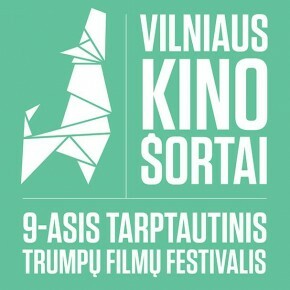 ZubrOFFka Festival program is announced! 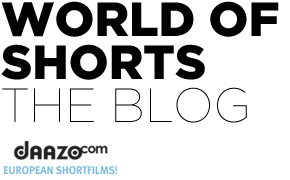 Apply for the Eastweek screenwriting workshop! 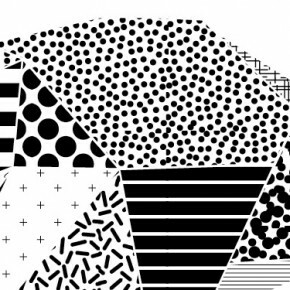 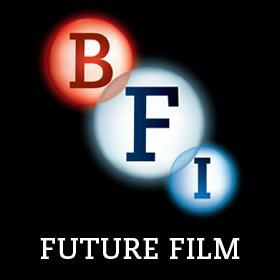 8th BFI Future Film Festival is calling for entries! 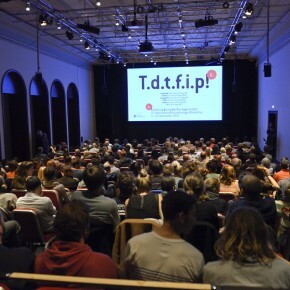 Internationale Kurzfilmtage Winterthur program is announced! 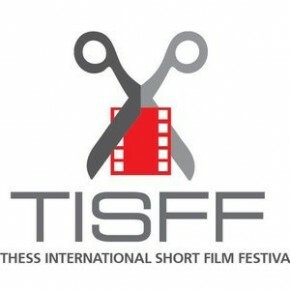 Thessaloniki International Short Film Festival Program Announced!